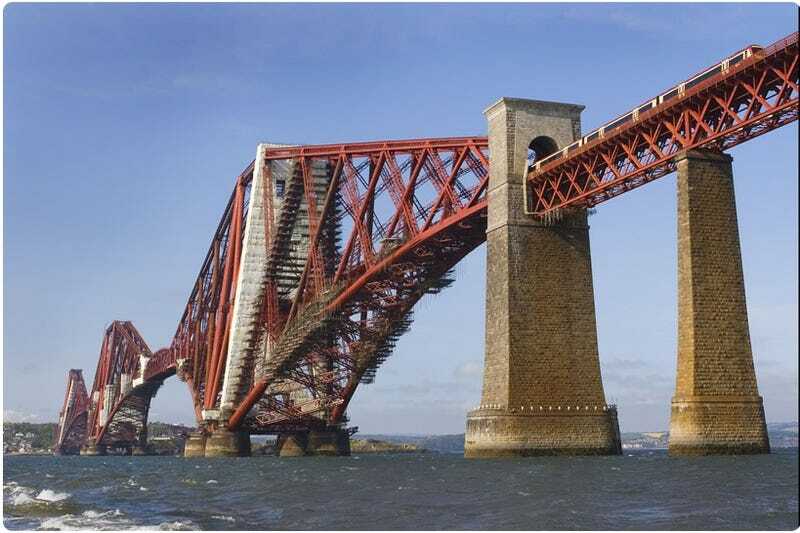 Plans are in the works to open a viewing platform atop the Forth Bridge in Scotland. Plans call for a glass lift to take visitors up the north end of the historic bridge, the first major steel structure in Britain. If you are feeling even more daring there will also be catwalk tours up the south end.